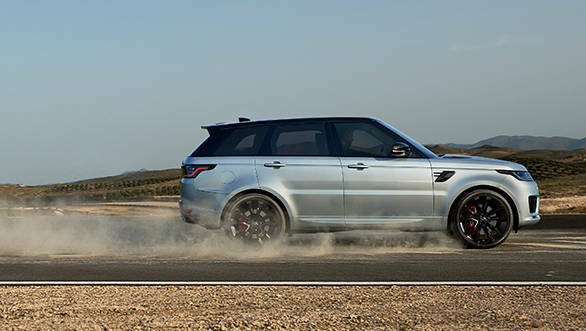 Jaguar and Land Rover have announced that the prices on their select models will be hiked by four per cent from April 1, 2019. However, the companies have not yet unveiled the products which will be dearer to their customers. Currently, in the Land Rover is offering the Discovery Sport and Range Rover Evoque as locally produced SUVs, and the Range Rover Velar, Range Rover, Range Rover Sport and Discovery as CBU (completely built-up units) SUVs. The manufacturer offers its customers to a choice to book their SUV online on the company's online portal (www.findmeasuv.in). 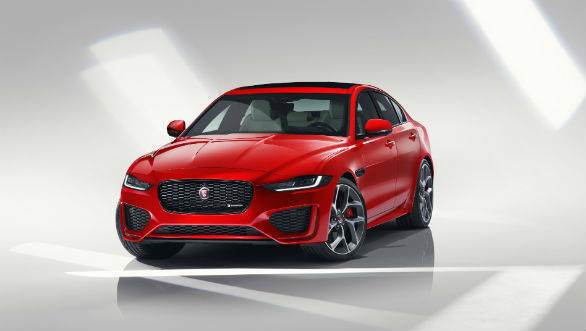 Jaguar, on the other hand, offers the XE, XF, XJ sedans and F-PACE SUV as locally manufactured vehicles also the F-TYPE which is a CBU sports car which one can book on the company's online portal (www.findmeacar.in). Rohit Suri, president and managing director, Jaguar Land Rover India Limited said, "Jaguar Land Rover in India offers a portfolio of world-class products that inspire and excite. This increase in price is purely inflationary and we are certain that the two global iconic brands, Jaguar and Land Rover, will continue to attract existing and new customers."